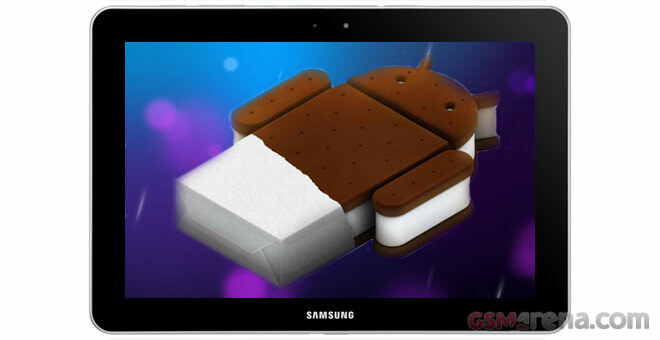 Android 4.0.4 Ice Cream Sandwich update notifications have started popping up on the Samsung Galaxy Tab family members. As we reported a couple of weeks ago, the majority of Samsung’s Galaxy Tab family of tablets was supposed to receive the update some time in July or early August. Fortunately, the wait wasn’t that long and now users can finally experience ICS on their tablets. Mind you, the update is currently available only in Australia, but the global roll-out has started, so keep an eye on Kies and your notification area. If you get it, don’t forget to post in the comment section, mentioning your tablet model name and country.